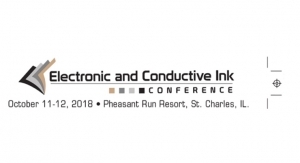 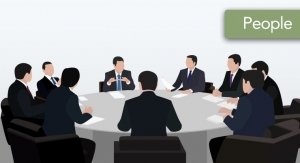 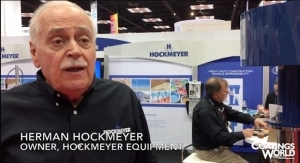 The latest conductive ink technologies, as well as key end markets, will be highlighted during the inaugural Electronic and Conductive Ink Conference, Oct. 11-12 at Pheasant Run Resort in St. Charles, IL, near Chicago. 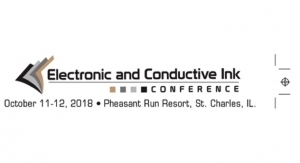 The list of products that flexible and printed electronics is being used for is growing fast, and so is the need for conductive inks. 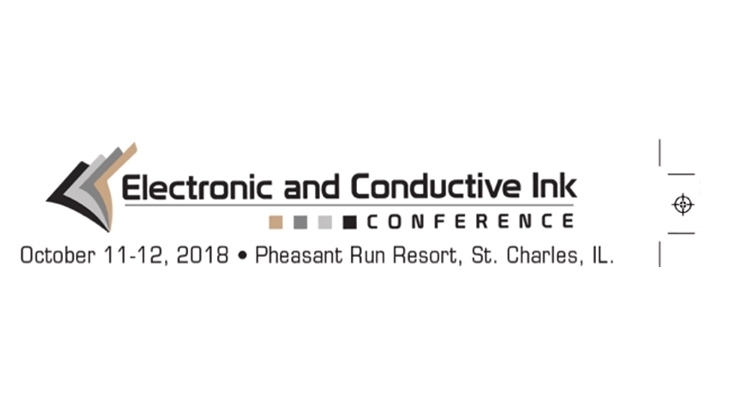 For more information, To sign up or for more information, see the conference website at www.printedelectronicink.com or register at this link.